OPI Nail Polish, Turn On The Northern Lights!, NLI57, .50 fl. oz. 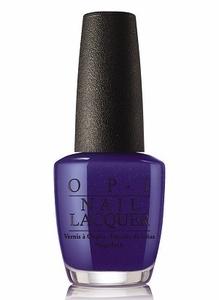 Dark indigo purple nail color with red, copper and gold shimmer.